Bursitis is a condition that causes the bursae, which are fluid-filled sacs in the joints, to become inflamed. This disease is extremely common and typically occurs in the shoulders, elbows, or hips. If a patient develops an infection from gout or experiences an injury from overuse, they may develop bursitis in lesser known areas like the knees, heels, or base of the big toe. Patients who develop hip or shoulder bursitis often experience pain on the outside of the affected joint; pain while lying down on the damaged joint; pain that worsens during certain activities like running, climbing upstairs, or throwing objects, and swelling around the affected joint. Patients who underwent a surgery or have an underlying condition such as scoliosis, spinal osteoarthritis, or spinal stenosis, are at risk of developing hip bursitis. Patients who sustained an injury, underwent a surgery, or have an underlying condition such as acromioclavicular arthritis or a rotator cuff tear, are also at risk of developing shoulder bursitis. Furthermore, athletes who engage in high-contact sports may be in danger of developing bursitis. 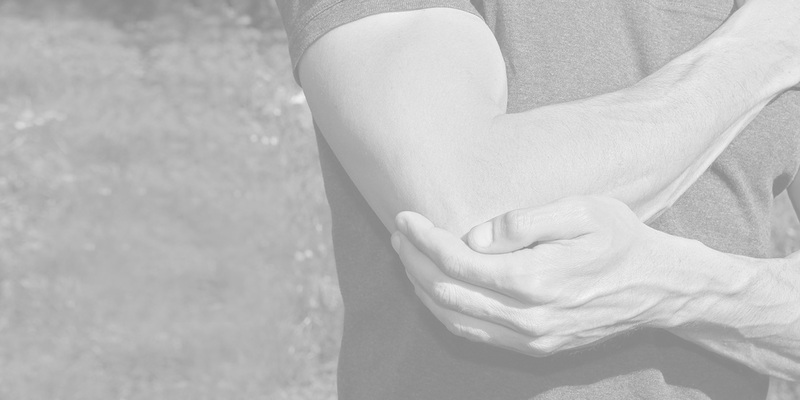 The team at AFC Physical Medicine & Chiropractic Centers may recommend physical therapy, joint aspiration, weight loss, and other holistic treatments to mitigate bursitis.